Ignite sparks with the Bobster Invader Sunglasses that are ideal for the practical, yet style conscience person. The wrap around frame is made of flexible, durable Grilamid TR90 and the open cell foam keeps wind and debris out of your eyes. Continue wearing these sunglasses from day into evening due to the photochromic lenses, which adjusts to UV light. 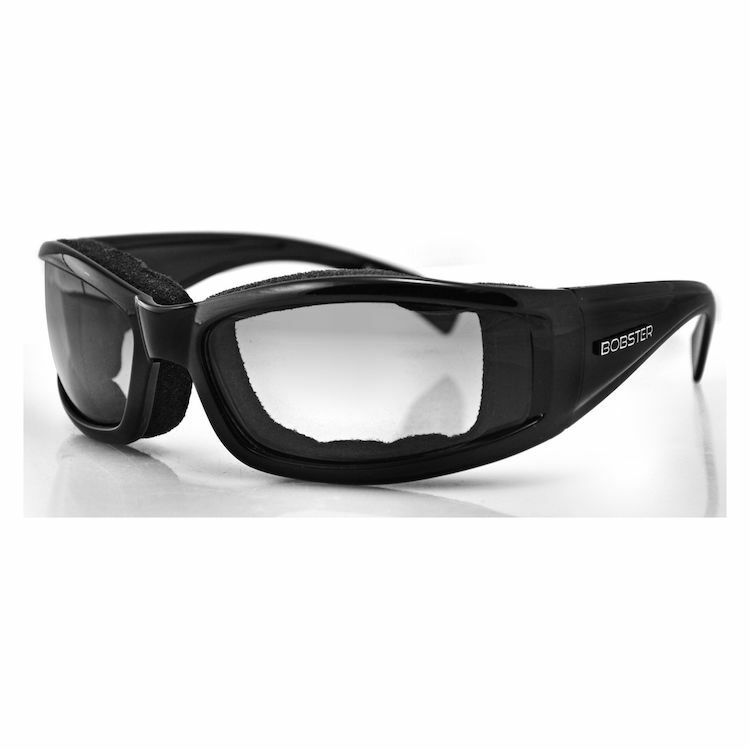 The Invader photochromic lenses have a transmission rate of 47% while in low light conditions to 15% while in the sun.